Are you thankful for your smile? If not for our healthy smiles, gums, and teeth, we wouldn’t be able to celebrate Thanksgiving the proper way: eating an abundance of delicious food surrounded by family and friends! 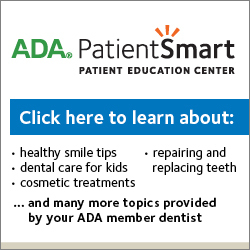 Eating appropriately-portioned Thanksgiving foods and using the right brushing techniques can ensure that you have a clean smile long after Thanksgiving is over with. Read on to learn what Thanksgiving foods are healthy for your teeth and beneficial to your overall health! Pros: Turkey, the star of the Thanksgiving table and main course, is a lean protein that is beneficial to both growth and teeth. Protein is often found in meats, and it’s responsible for the body’s energy and mobility. Protein-rich foods contain phosphorus, which is important for protecting the teeth’s enamel. 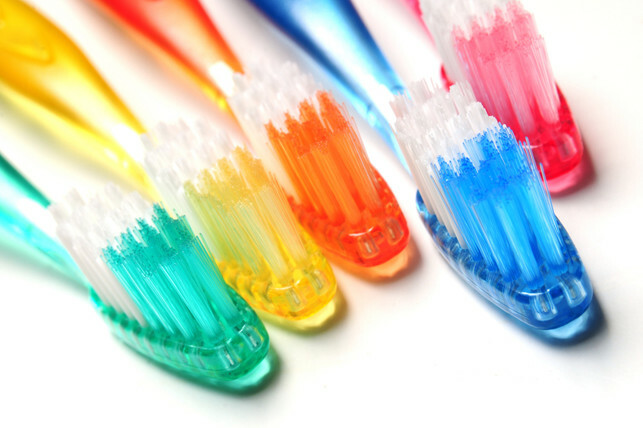 Enamel not only coats teeth as a protective layer, but it also helps combat bacteria and tooth decay. Cons: Turkey is sometimes difficult to eat because it tends to get stuck between the teeth. Flossing after the meal will help rid those stray pieces. Pros: Studies have show that cranberries (natural fruit and additive-free juice) interrupt the adherence of pathogens on the surface of the bladder, which in turn may prevent adhesion of bacteria modules to the teeth. Cavity-causing bacteria cannot spread without latching onto the tooth’s surface. Cons: Cranberries are a very tart fruit, so sugars are often added to Thanksgiving recipes to appeal to a larger group of taste buds. This dish is often acidic, sticky, and can stain the surface of the teeth temporarily. If cranberry sauce is at the top of your Thanksgiving list, we suggest eating this side dish with a meal. Mealtime increases saliva production and will help wash away those stubborn, leftover sugars. Pros: Rich in vitamins A and C, sweet potatoes can help keep your gums healthy. Sweet potatoes also contain compounds that help decrease inflammation in the gums. Cons: More often than not, sweet potato recipes for Thanksgiving call for a whole bundle of sugary sweeteners. Marshmallows in particular are especially bad for teeth, as they are extremely sticky and can adhere to the teeth easily. We recommend drinking plenty of water while consuming this side dish, as well as limiting sweeteners in a recipe. Pros: Not only are green beans an excellent source of vitamins for the body, green bean casseroles also contain mushrooms and onions that are packed with healthy vitamins. Green beans provide the body with a whole bundle of essential nutrients, including vitamin B, calcium, vitamin A, vitamin C, vitamin D and many other vitamins. Vitamin A boosts saliva production, vitamin C helps form healthy tissues, vitamin B decreases inflammation, vitamin D helps fight cavities, and calcium is crucial for healthy bones and teeth. Additionally, the teeth’s enamel is made entirely of calcium. Cons: Small pieces of the green beans, onions, or mushrooms can easily be lodged between the teeth. Make sure you have your floss handy! Pros: With half of this dish being made with cheese and milk, mac and cheese is an excellent source of calcium to help build strong teeth and bones. It’s also a soft food that is easy on the teeth and easy to chew. Cons: The starches that make up white pasta can leave behind a sugary residue on teeth. Starches can also provide bacteria the energy they need to chip away at tooth enamel. Make sure to eat a sensible portion and brush and floss after! Pros: Potatoes are rich in vitamins like vitamin C, vitamin B, and potassium. These vitamins will help form healthy tissues and decrease inflammation. Cons: Rich in starches, eating potatoes can attract cavity-causing bacteria that make up these starches. If gravy is added to this side dish, there may be hidden fats or sugars that go along with it. Make sure you brush before bedtime after consuming this dish! Pros: This orange treat tastes good and is packed with essential vitamins needed for a healthy diet. Pumpkin contains an abundance of vitamin C, vitamin A, and fiber that’s beneficial for gums, tissues, and decreasing inflammation. Cons: Pumpkin pie contains added sugars to turn this savory dish into a sweet dessert. Whipped cream or Cool Whip toppings also contain a sizeable amount of sugars that can be bad for teeth. We recommend limiting this sweet treat to appropriate holidays and eating this dessert following a meal. No matter what type of food you eat at Thanksgiving, remember that brushing and flossing are two crucial steps in avoiding extra trips to the dentist. 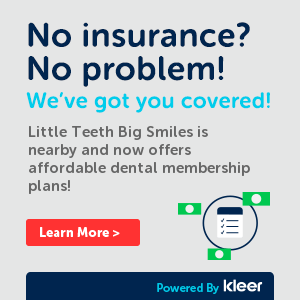 Your teeth and gums will thank you! And from everyone here at LTBS, have a happy and safe Thanksgiving!